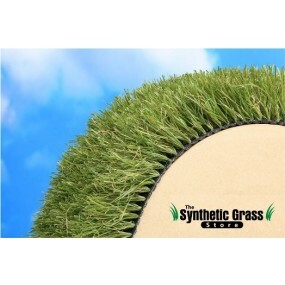 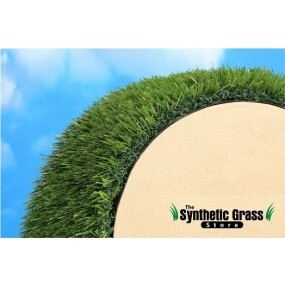 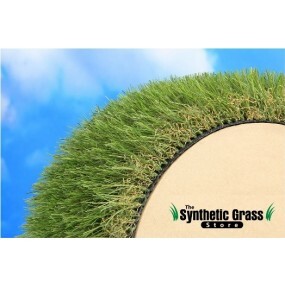 Creating your perfect lawn and landscape is simple with a little help from the Synthetic Grass Store. 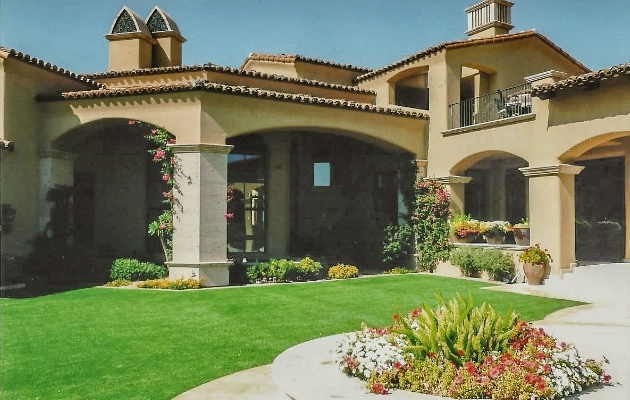 Say goodbye to watering, weeding and harsh chemicals and enjoy your beautifully green lawn all year long. 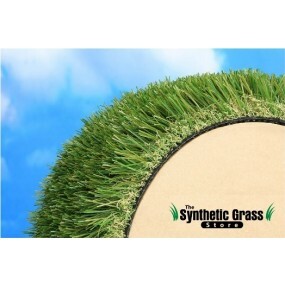 Better for the environment and easy to maintain, synthetic grass is the right solution for front yard lawns, back yard lawns, walkways, outdoor entertaining areas, hillsides and pool decks. 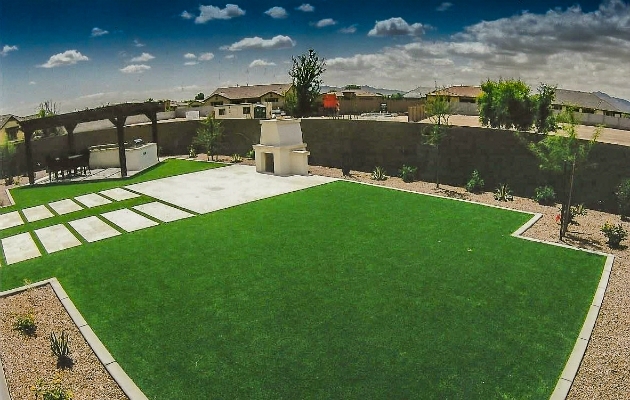 And no more dirt being tracked into your home or pool means less time cleaning and more time enjoying your new environment! 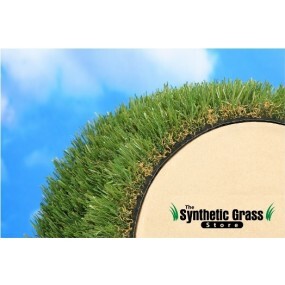 See below for our recommended Lawn & Landscape products. If you already have a design, or just need some guidance, share it with us! 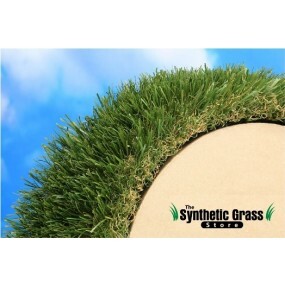 Our turf specialists will gladly help you accomplish any project you have in mind.